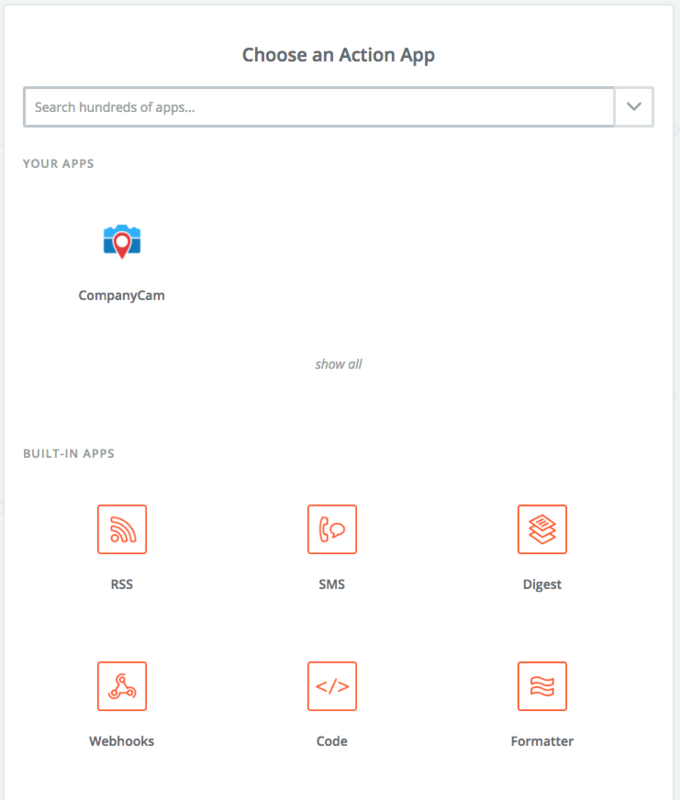 CompanyCam now seamlessly integrates with over 1000 apps through Zapier! 1. Get started at Zapier.com, and log in or create a new account. 2. Select your “Trigger” from the list. 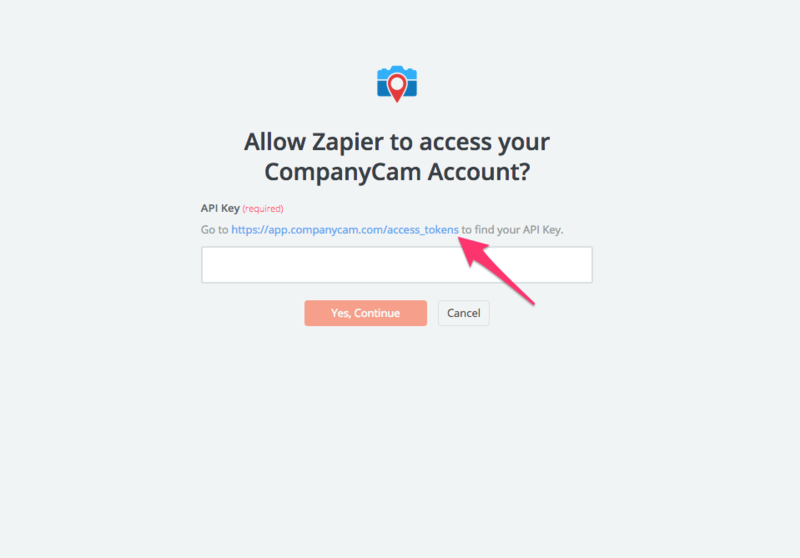 (Triggers occur when Zapier recieves data from CompanyCam) Click 'Continue'. 3. Click 'Connect an Account'. 4. 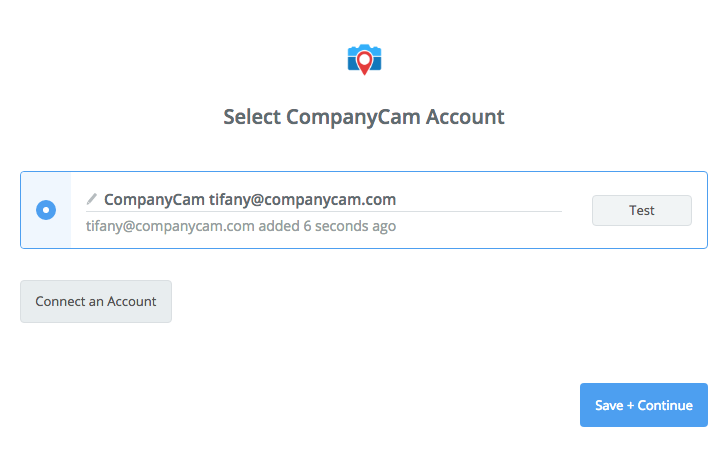 Click the link to open your CompanyCam account & you'll find your API Key (Access Token). 5. Click 'Create New Token'. 6. 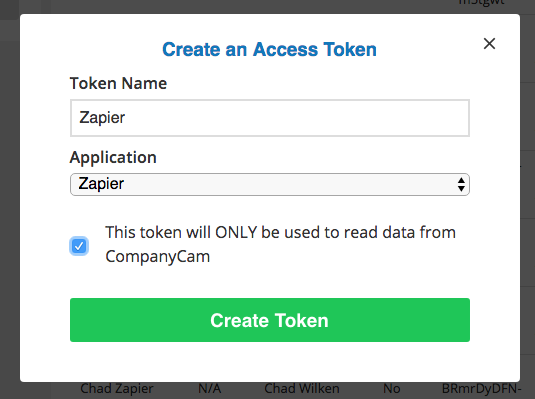 Add Token Name, choose 'Zapier' from the drop down list, and select if you'd like Zapier to have read/write or read access only. Click 'Create Token'. 8. 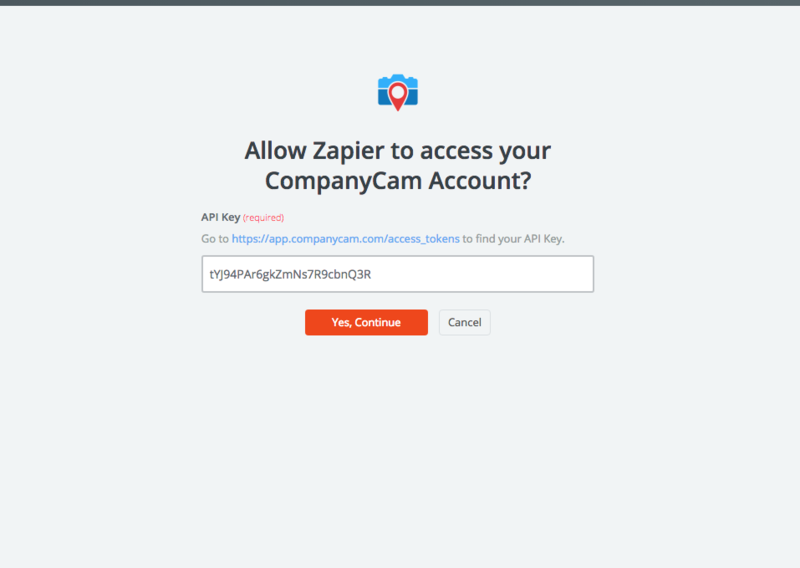 Paste into the Zapier window (that you already had open), and then click 'Yes, Continue'. 9. Click 'Test' and then 'Save & Continue'. 10. Zapier will then prompt you to 'Choose an Action App'. There are thousands of choices. Start typing in the search field to choose an app. Examples: Google Drive, Gmail, Trello, Salesforce, etc. 11. Depending on the 'Action App' that you've selected the steps that follow will depend on how that app is connected with Zapier. 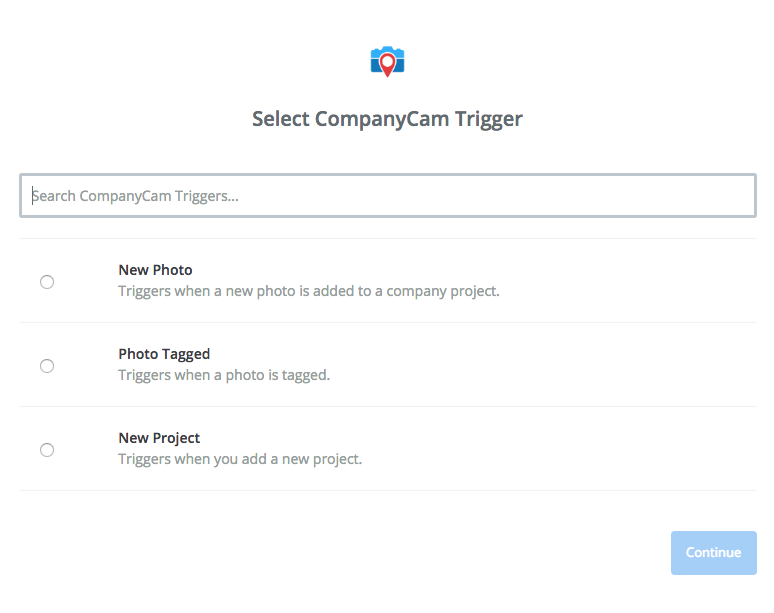 Learn more about CompanyCam integrations powered by Zapier. Questions? 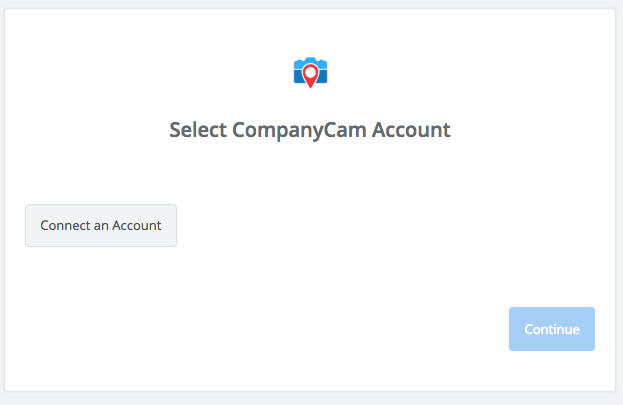 Contact our team at hello@companycam.com or contact Zapier support.